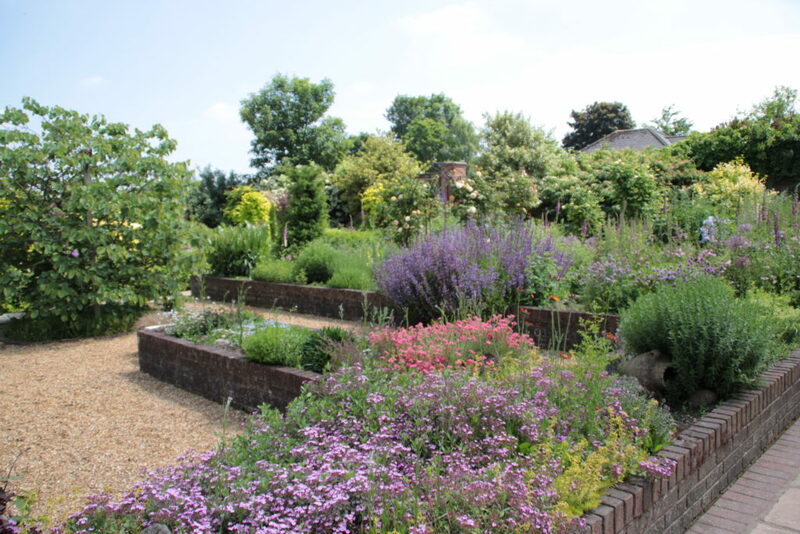 The Walled Garden, which was presented to Derwen College from the Shropshire Horticultural Society in 1989, continues to change and develop in order to provide our students with learning opportunities. To celebrate our 90th birthday in 2018 a border in the Walled Garden was designed using plants to represent the ethos and values of the college. Plant meanings have been used for centuries to convey particular sentiments and the scheme should provide a display that is both beautiful and meaningful.